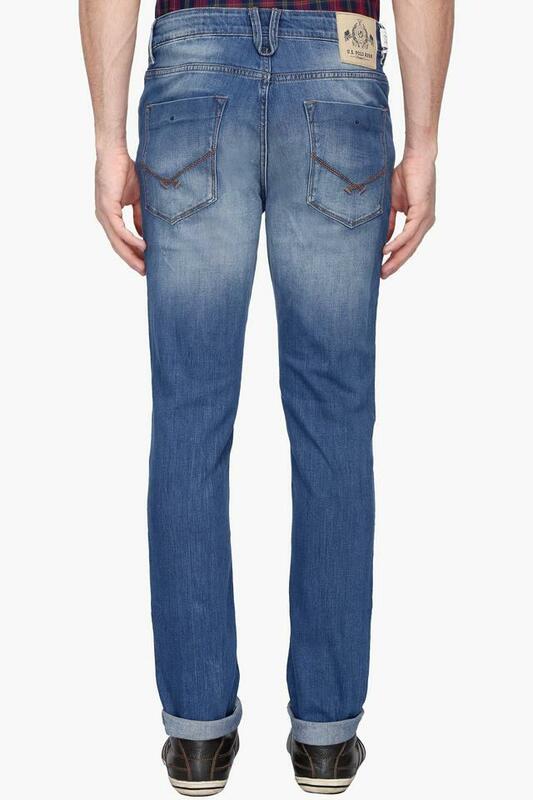 Brought to you by U.S. Polo, this pair of jeans is a perfect mix of style and comfort. 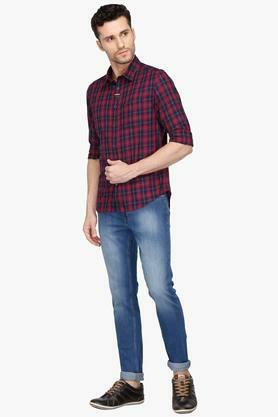 It flaunts a heavy wash, which lends it a trendy appeal while the contrast stitch detailing all over, further gives the attire some edge. Above all, the use of cotton stretch fabric ensures easy maintenance. 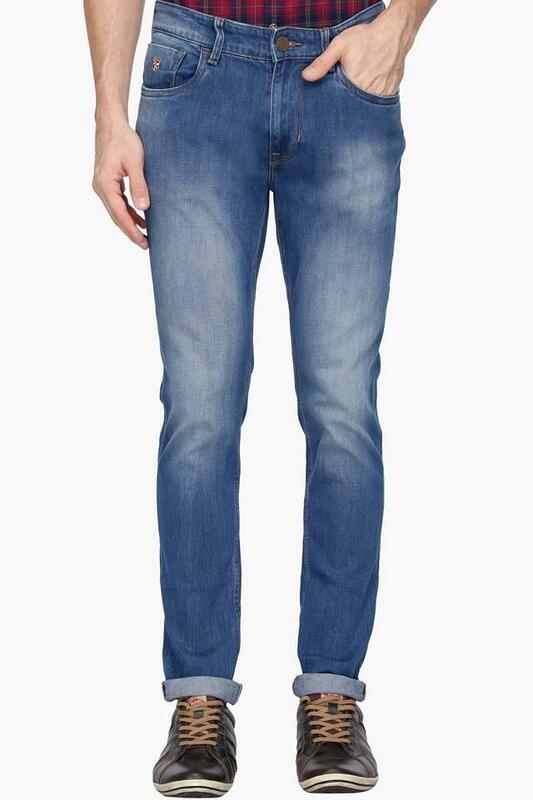 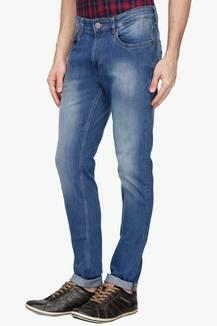 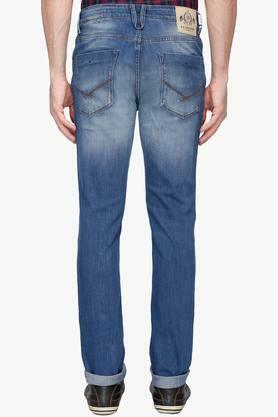 Look effortlessly smart in this pair of jeans by clubbing it either with a polo T-Shirt or a full sleeve shirt. It can be worn on any casual occasion to make heads turn.